New York: Peter Blum Edition. This book, conceived by the artist, contains thirteen six-color offset reproductions of watercolor and graphite drawings completed during a two month stay in Iceland in the spring of 1982. In addition, there is one four-color reproduction of a photograph. All of the drawings are reproduced in their actual size. Edition of 1000, 38 pages, 36 color reproductions, hardbound. 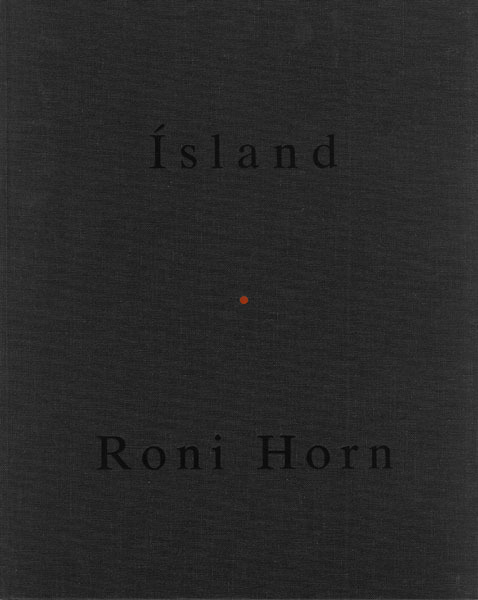 There is an edition signed by Horn available. Price upon request.